When it comes to custom label bottled water, no one knows the industry’s ins and outs quite like Paul Daniel. 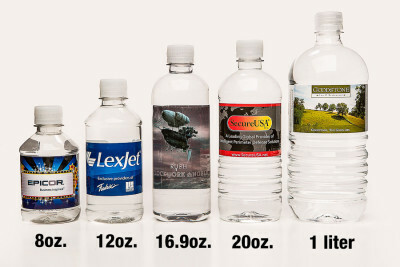 In the summer of 2008, after spending 14 years working for and, in part, operating an Atlanta, Georgia, based bottled water company, he was ready for something different. He wanted to pursue an avenue that stirred his creative juices, and since bottled water is what he knows, he decided to take a leap of faith into the largely untapped private label side of the bottled water business – and Liquid Promotions, Inc., was born. Liquid Promotions is a distributor of private label bottled water – an ideal marketing solution for businesses and organizations to build their brand and increase their visibility. 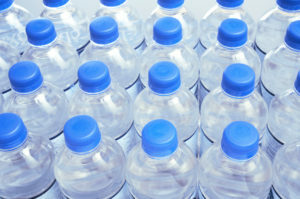 We provide bottled water for a wide range of businesses and organizations, such as auto dealerships, country clubs, law firms, restaurants, hotels, home furnishing dealers and retailers, churches and schools. What makes Liquid Promotions different, however, is that we don’t use a cookie cutter “slap a logo on a bottle” approach for our clients. We use creativity, along with advanced technology and design resources, to produce a unique look that is tailored to the precise specifications of each client we partner with. At Liquid Promotions, we were founded on the principle that customer service is key, which is why we work hard to uphold our values and provide the highest level of service possible. We are always available to answer the phone and are willing to work around our customer’s schedules to have the finished product ready in a timely manner. It is our dedication to providing clients with attentive service and high-quality products that have kept customers coming back to us time and time again. For more information about us and how to get your custom label bottled water marketing campaign started, contact Liquid Promotions today.